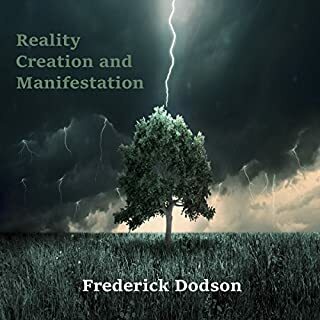 Consciousness researcher and success coach Frederick Dodson explores the mysteries of identity and reality. 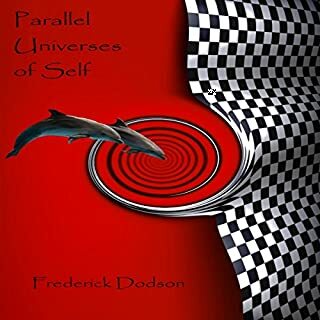 This audiobook begins where his best-selling book Parallel Universes of Self ended. 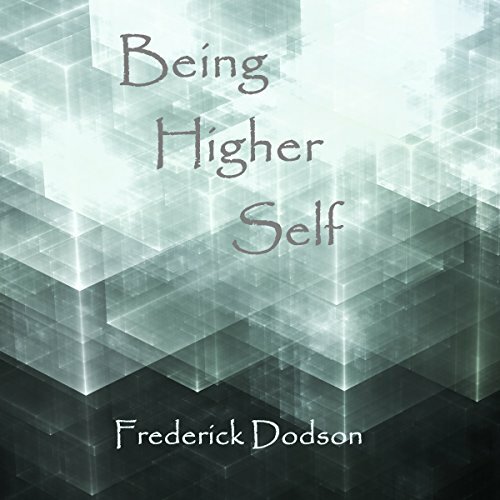 Whereas other audiobooks talk about "contacting your higher self," this one teaches being your higher self - being the highest version of you that you can be, following your true life's purpose, and accessing the essence of your spirit and soul that lies beyond the dualities of the mind. 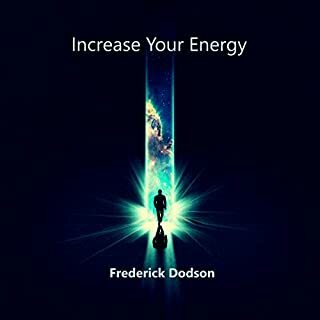 If you care about experiencing more joy, humor, love, and bliss, this audiobook is for you. 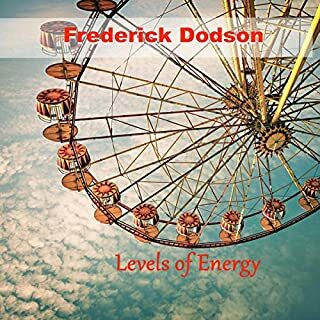 Lots of great information - He kind of lost me when he started telling me about the different planets he visits how he communicates telepathically with people before they attend his classes. Fun to listen to though. This book like all of the others is packed full of insightful information that just cant be found anywhere else. 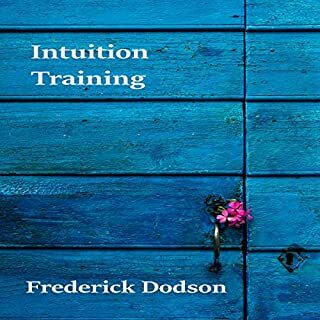 This book helps you to clarify alot of concepts regarding the search for enlightenment, the non dual philosophy and then gives methods to discard them just as fast which is the ultimate goal. 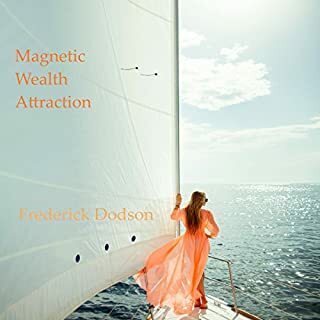 I absolutely love Fred's ability to convey difficult concepts in a clear and concise manner that yield results rather than confusion. This may be one of my favorites by this author which is saying alot.